At Plastix we have all your plastic fabrication solutions from expert design to custom fabrication, volume sheet supply, expert laser cutting, etching and engraving, CNC routing and polishing for retail, merchandising, galleries, auto and marine, domestic and commercial architecture, events, awards, signage and so much more. We’ve built a successful business over 30 years on our customer’s continued success and loyalty. 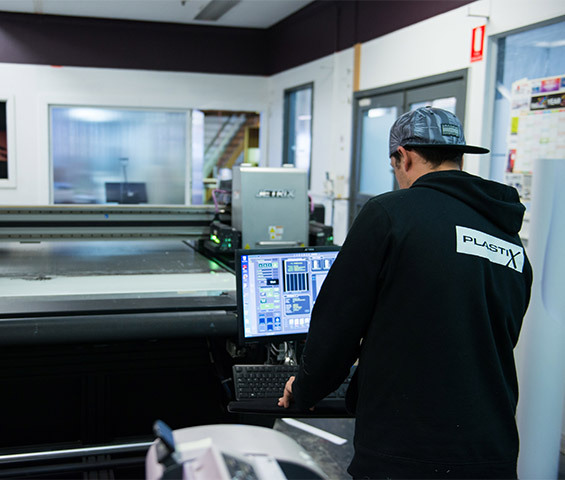 We have the most experienced and highly skilled fabrication and processing plastics team in the business and the latest state-of-the-art technology. Contact us today for a quote. You’ll discover our great service and our incredible value are just the beginning in getting your order on time, on budget and to your exacting specifications. 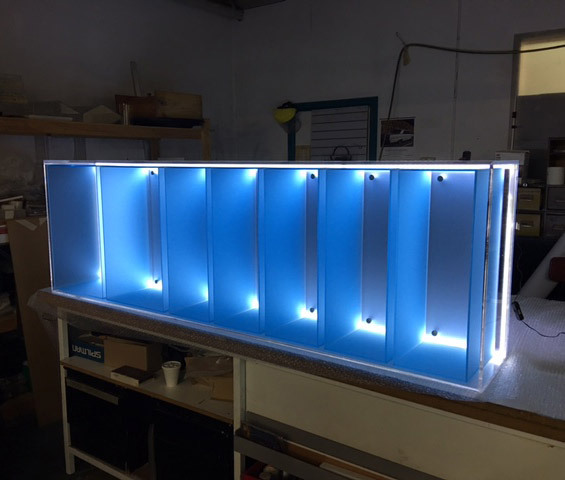 All your acrylic and plastic fabrication design needs for everything from retail merchandising, point of sale displays, signage, fittings and fixtures, events and exhibitions through to mining and engineering and work for architectural projects large and small. We appreciate that plastic sheets are designed for various industries and custom applications. Sometimes you need just a few sheets and sometimes you need a lot. 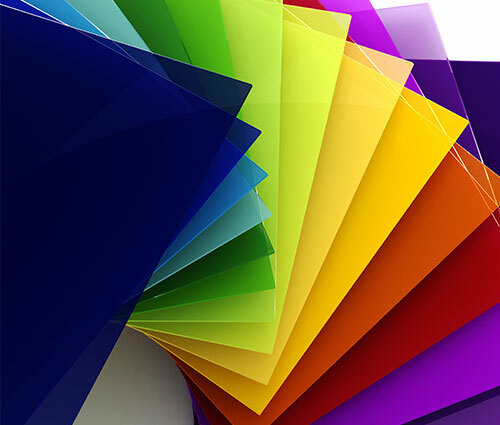 We supply plastic sheets for all orders, cut to size, in loads of colours and in a variety of materials. Our high-grade plastic sheets are sourced from the highest quality supplier. We have the in-house ability to cut, laser, rout and fabricate your requirements efficiently and economically. 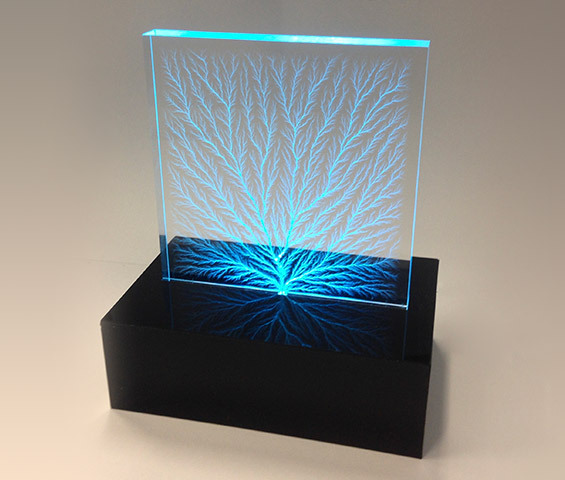 Our laser machinery can cut small and large acrylic and other plastics up to 50mm in thickness to any shape and finish. Your order can also have a number of extra processes such a holes, slots, cut grooves, etching and engraving, and polishing. We can etch and engrave almost any design. This can include logos, photos and messages onto anything from ice buckets, barrels, labels, merchandising stands, model parts, invitations, trophies, awards and any piece of plastic large or small. 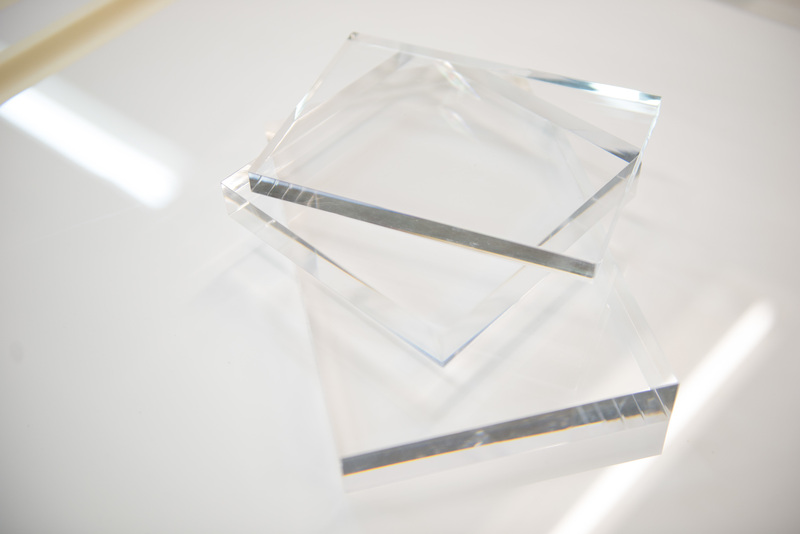 Our diamond polisher can polish straight edges on acrylic materials up to 3000mm in length or blocks up to 50mm thick to deliver you a sparkling and unrivalled finish. 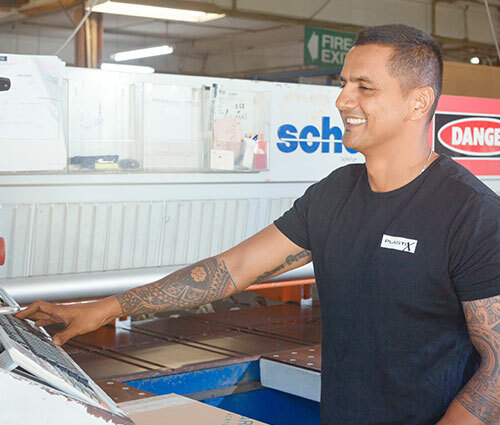 Our Jetrix Flatbed Printer can print directly onto almost any material up to 3000mm x 2000mm and up to 50mm thick. We also produce vinyl letter and decals to fit your requirements. The friendly staff at Plastix have always been polite, helpful and professional. I can highly recommend this company to clients and colleges of mine whenever necessary. They are efficient and always on time which in this industry is crucial.